Instructional cues are keywords that can communicate a proper technique and do it quickly. Instructional cues are short phrases and sometimes can be comprised of one word. The beauty of these instructional cues are that young kids will absorb them. T-Ball can be considered “instructional cue heaven” for coaches and parents. When developing these instructional cues you should make them precise, short and action orientated. For instance when teaching throwing, the cue “step toward the target” is simple yet explains exactly what you want your t-ball players to do. Remember that the instructional cues you make up must be age appropriate. If you use a phrase like “shift your weight from the rear to the front” or “rotate your hips”, t-ball players may not grasp the meaning. 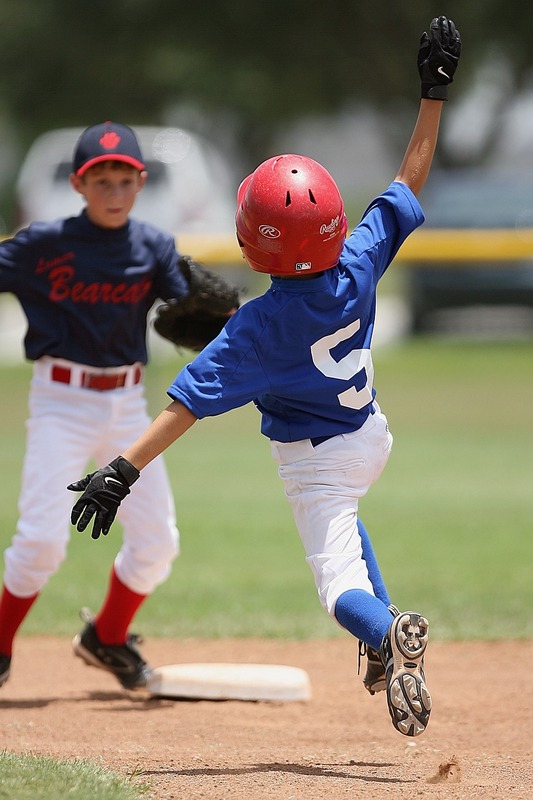 Simple instructional cues like “keep your eye on the ball” are more age appropriate for t-ball players. As a t-ball coach you can integrate instructional cues to teach the whole skill. The instructional cue “step, rotate, throw” can be effective for t-ballers once they are became familiar with each word. Another like “swing through the ball” will be understood by some and may not be understood by others. The coach should always demonstrate the skill while quoting the instructional cue and have one of the better skilled players demonstrate while again quoting the cue. Instructional cues work! T-Ball coaches can be creative and develop their own instructional cues. Some will work and some may not work as well. But on the whole instructional cues are a great teaching technique to get points across to kids especially the t-ball players.